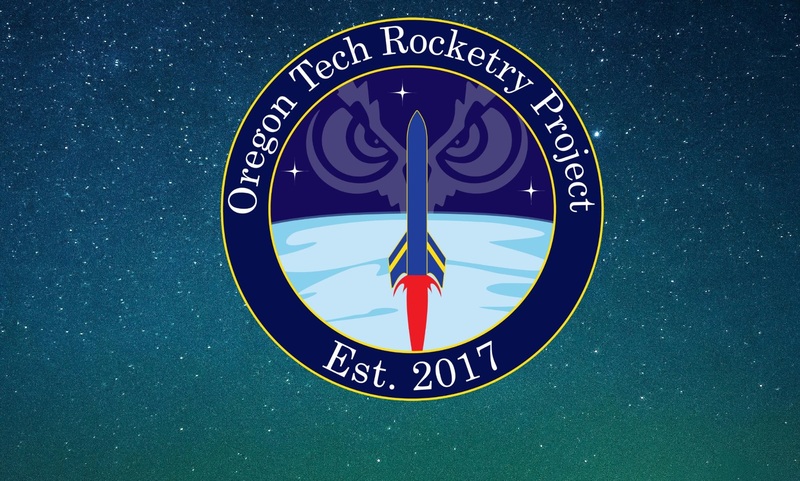 Inspired by Star Trek and caffeine, our mission is to expand research and project opportunities at Oregon Tech in the field of aerospace. We’re passionate about rocketry and are determined to see humanity push the limits of space. We are currently working on creating a student designed-and-built rocket to enter the ESRA Spaceport America Cup. There are eight senior project students working alongside determined lower classmen and women. We’ve been working hard since September 2016, and are bringing you hot fire soon.